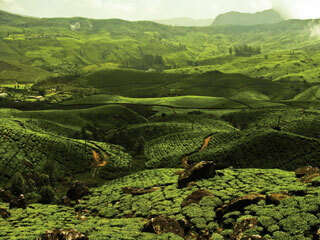 Kovalam Extension on Oddroad. 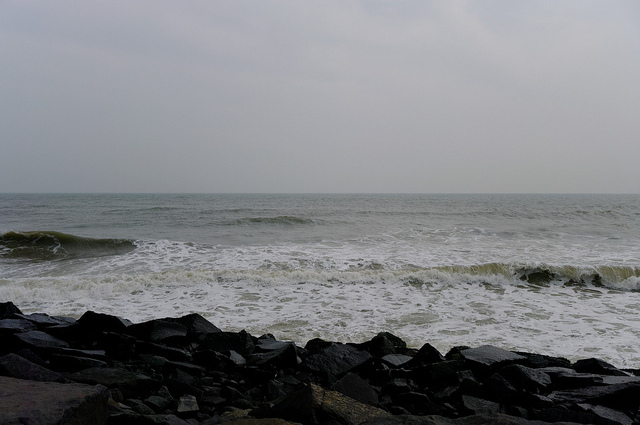 Visit Kovalam, Thiruvananthapuram (Trivandrum). 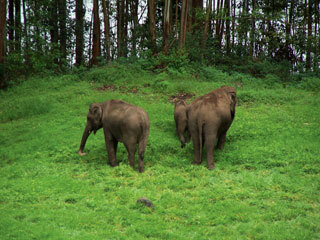 Kerala is a green strip of land, in the South West corner of Indian peninsula. 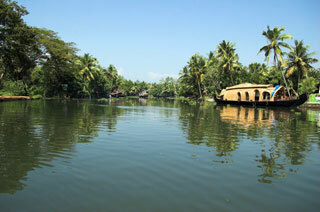 It is a land of rivers and backwaters. 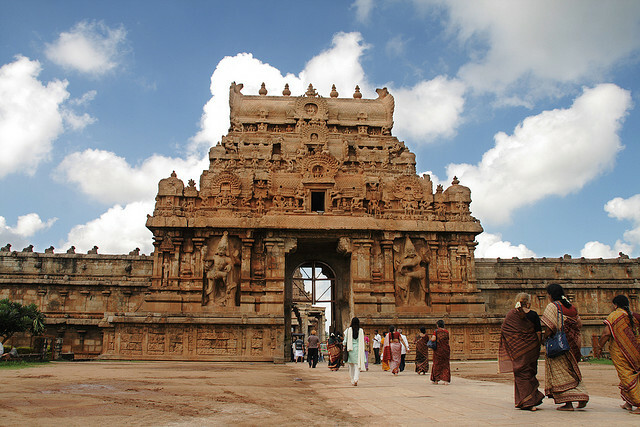 It is also well known for its ayurvedic massages. 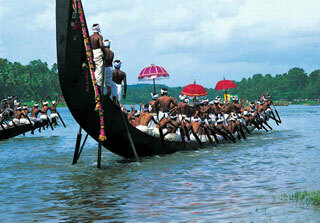 People across the world travel to experience the soothing Kerala massages. 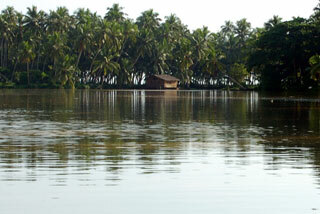 During summer, the monsoon-fed rivers turn into rivulets especially in the upper parts of Kerala. 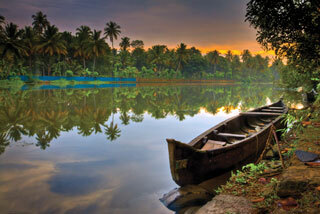 Backwaters are an attractive, economically valuable feature of Kerala. 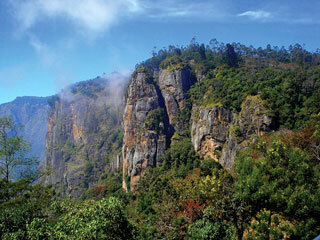 These include lakes and ocean in lets which stretch irregularly along the Kerala coast. 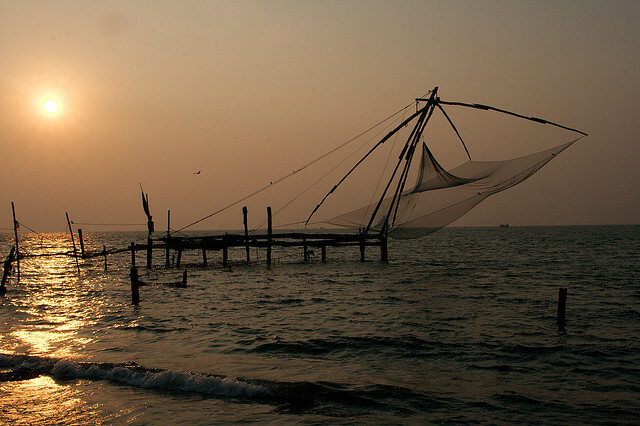 The biggest among these backwaters is the Vembanad lake, with an area of 200 sq km, which opens out into the Arabian Sea at Cochin port. 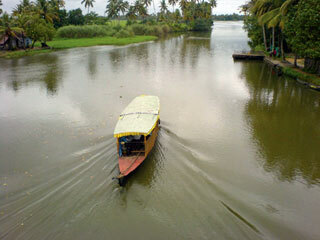 The Periyar, Pamba, Manimala, Achenkovil, Meenachil and Moovattupuzha rivers drain into this lake.The other important backwaters are Veli, Kadhinam kulam, Anjengo (Anju Thengu), Edava, Nadayara, Paravoor. 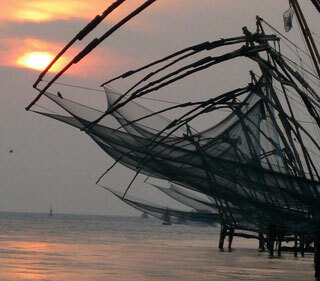 Ashtamudi (Quilon). 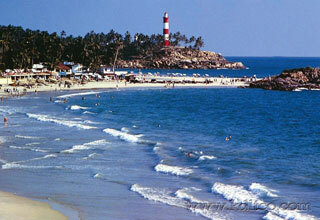 Kovalam is a beach town on the Arabian Sea in Kerala, a state in south India. 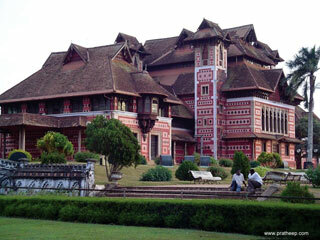 It is located around 13 km from downtown Thiruvananthapuram (Trivandrum). 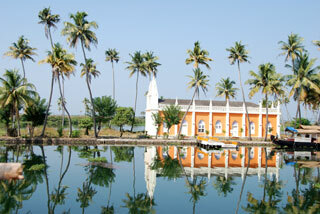 Kovalam was brought to the public eye by the Maharaja of Travancore. 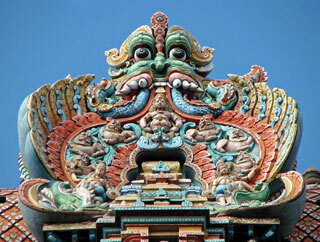 [The European guests of the then Travancore kingdom discovered the potentiality of Kovalam beach as a tourist destination in the 1930s. 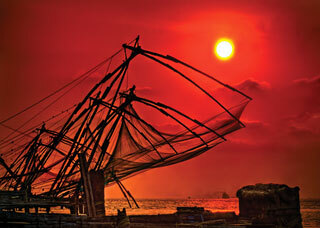 However, Kovalam shot into limelight in the early seventies with arrivals of the masses of hippies. 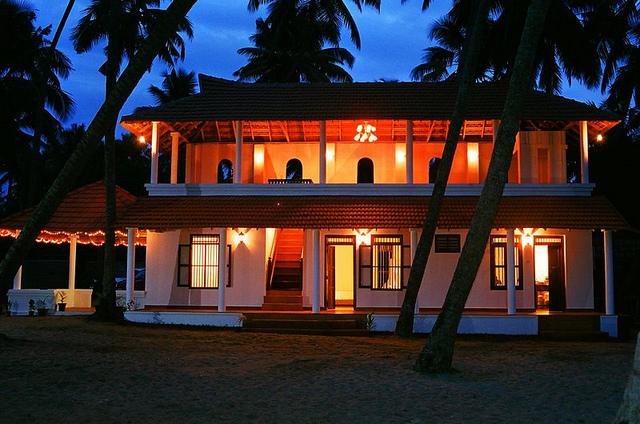 That started the transformation of a casual fishing village of Kerala into one of the most important tourist destinations in all India- the Kovalam beach. 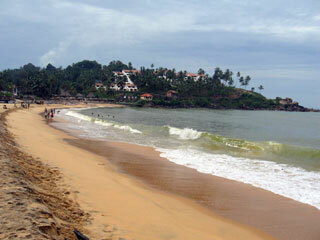 Kovalam has three crescent shaped beaches separated by rocky outcroppings. 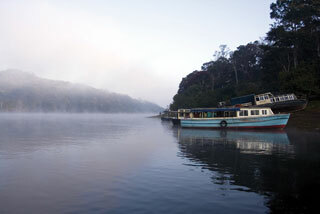 Shallow waters stretching for hundreds of metres are ideal for swimming. 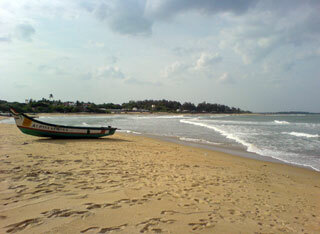 Rest of the day at leisure & free to relax by the beach. Breakfast at the hotel. 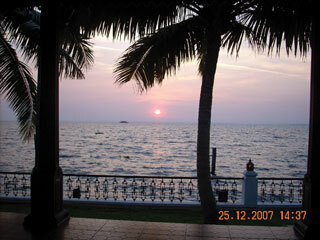 Entire day at leisure, free for ayurvedic massage / relax on the beach. 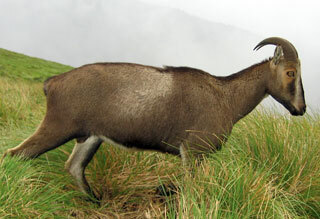 Breakfast at the hotel. 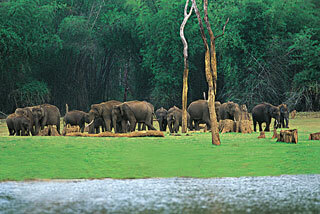 Drive to Trivandrum (approx 30 min). 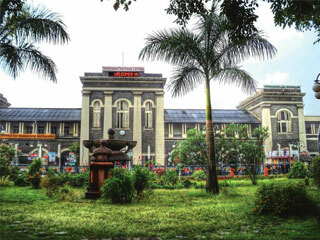 In time transfer to the Trivandrum Airport to board your flight for onwards destination.